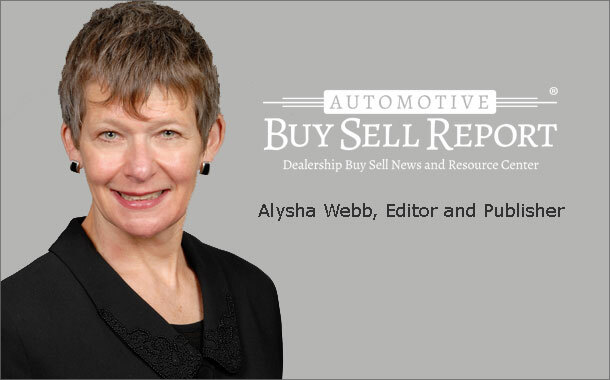 While the vast amount of information available online to car shoppers has empowered them in their dealings with dealerships, some of that information is incorrect. Consumers can be deceived into believing that a specific model is available at a much lower price than it actually is, dealers told eLEND in a recent survey. When I read about that it resonated because the dealer I profile in this week’s issue also complained about false online information and how it can make things really difficult for his salespeople. He trains them to deal with those situations. That training must be effective, because business is good at Boniface Hiers Auto Group in Florida. Read more in this week’s issue. Employee fraud is a big problem for dealerships and the parts department is especially ripe for such activity. There are some solutions to at least reduce fraud, as Bob Holder of Eide Bailly discusses in this week’s issue.